In many cities, fleet owners are progressively finding themselves in a situation where they have a shortage of new drivers. Of course this signifies that if you want to have the most qualified and committed drivers in the industry, you may need to up your game in relation to what you offer your current team of drivers. It can be a hard lifestyle to sell and it’s no secret that there is driver shortage across Canada and the United States. This is due in part to several reasons; one major reason being seasoned drivers are simply retiring and leaving the workforce and finding talent to replace them has been difficult. So how do you break through these barriers and attract enough (and the right) drivers, even still? You need to come up with creative and effective methods in which you can get the right message in front of the right group of people to inspire them accordingly. As driver shortage conditions are present, it’s important that as a fleet manager you are appealing to your audience on a more engaging level. What does this mean? You’ll need various marketing strategies and approaches in place for recruiting top talent and hires. 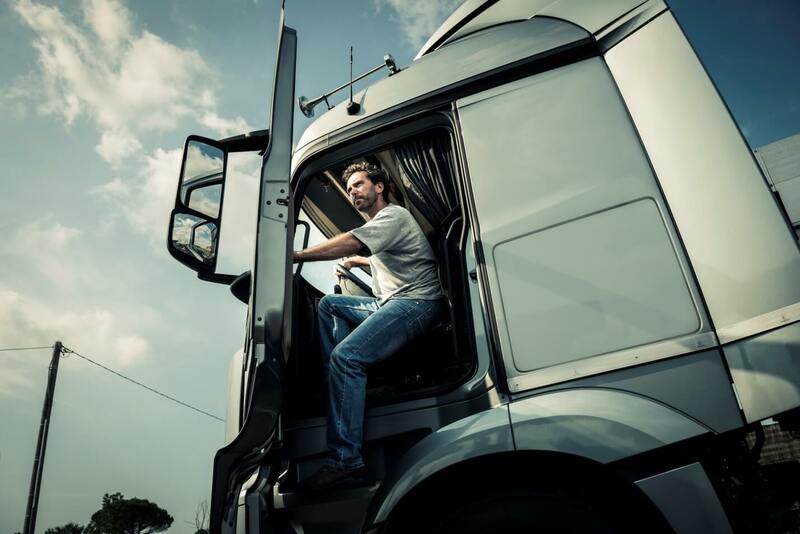 What important advantages should you highlight when one drives for your company? Where should they go to find out more about available jobs and how to apply? How can companies who are looking to be one of the industry’s highest-rated workplaces achieve this? Integrate new drivers into your day-to-day operations; this will help make them feel appreciated and a valued member of the company in which they are joining. In ensuring this takes place, drivers will understand immediately what is expected of them and why. This will also encourage them to feel involved and a part of the corporate culture. Plus, they’ll be more likely to request help when they have a concern or problem, instead of quitting and getting a job elsewhere. At Roma Fuels, we know how crucial it is to ensure your fleet operations run smoothly and efficiently at all times. We keep your fleet equipped and ready with onsite fuel delivery services you can depend on. Interested in working for Roma Fuels? Roma Fuels is looking for qualified DZ drivers to deliver fuel and lubricant products in the GTA. Applicants must have 2-5 years driving experience, clean drivers abstract, CVOR, clean criminal record and be able to speak, read and write English.